Sunday Services are held at 2pm. See the latest copy of the Circuit Plan to find out when the next service is to be held, and who is the preacher. 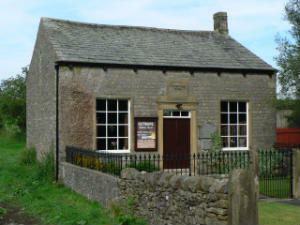 Paythorne Methodist Church is the only church building in the small hamlet of Paythorne and is Grade 2 listed, dating from 1830. It is one storey, with a slate roof.